Lenstra, A.K. (1984, May 16). 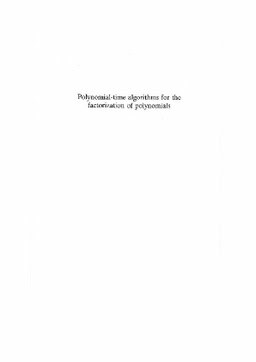 Polynomial-time algorithms for the factorization of polynomials.